Paris, the city of love, full of endless beauty and history. There truly is no better way to discover all of the hidden treasures of the city than by Paris walking tours. When it comes to providing the most exciting Paris walking tours, you can look no further than the reputable ParisCityVision. Join groups for a wide variety of tours, all over this magical city. While there are many ways to explore Paris, discovering it by foot is the very best way to see all it has to offer. A day walking in the footsteps of Coco Chanel? A perfumer’s apprentice workshop? These are just a couple of the intriguing Paris walking tours that jumped out at me. One can indulge in a day in the life of Coco, sipping the best hot chocolate in Paris and visiting the places that Coco loved to frequent. Learning all about her favorite jewelry designs, her infamous scent that changed the industry, and her rise to stardom. 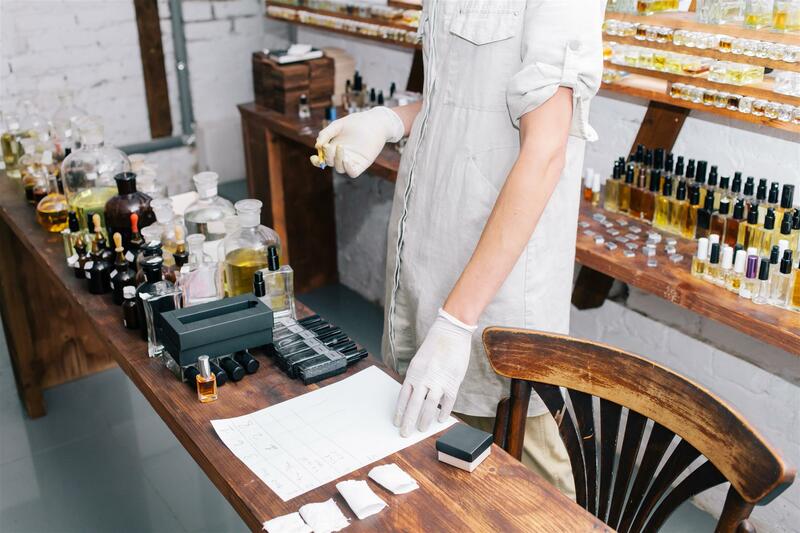 How wonderful does a perfume workshop sound? Especially one led by an expert in the field. This Paris walking tour not only offers a guided tour of Fragonard ‘Musée du Parfum’, but also a chance to create your very own perfume to take home with you. What a unique experience! Perhaps the ever-evolving chic fashion all over the streets of Paris is more up your alley? 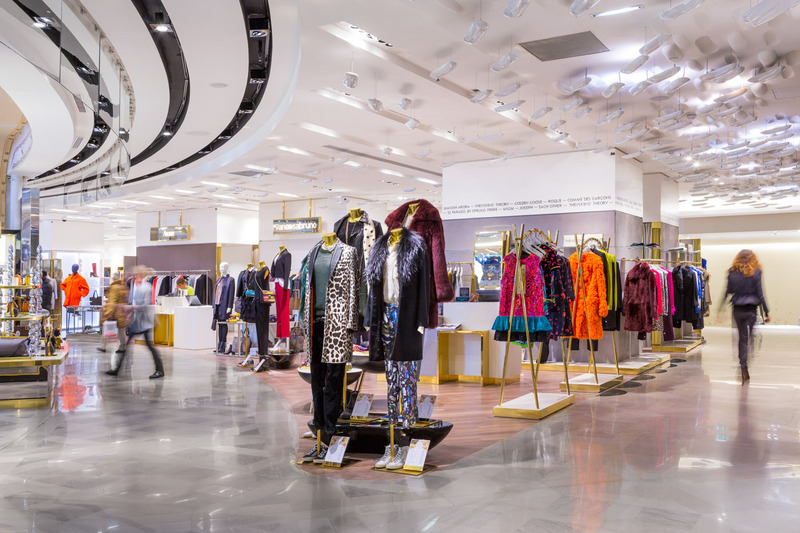 There are fantastic Paris walking tours geared towards all things fashion. You can explore the hippest stomping grounds of the city, with a true Parisian stylist. Visit some of the most high-end luxury jewelers in Place Vendôme. Stop for coffee on the most iconic streets of Paris and learn all about the stories on Coco Chanel, Christian Dior and Yves Saint Laurent. You can bask in the “Louvre Lifestyle” by joining a Paris walking tour that allows you to discover areas around the majestic Louvre museum, one of the most luxurious quarters of Paris. This is a Parisian dream. Even those who haven’t had the pleasure of visiting Paris know that the monuments and landmarks of Paris are not to be missed. There are a variety of Paris walking tours dedicated towards these very attractions. Better yet, why not do it with a twist and indulge all of your senses? 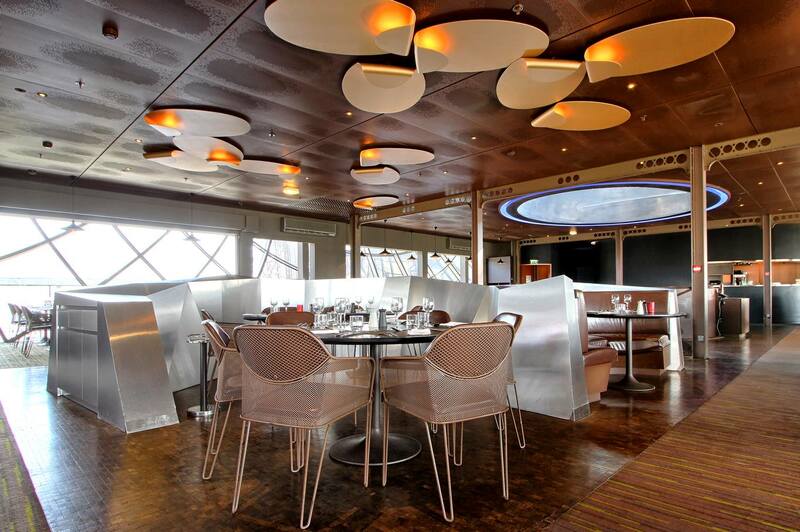 For example, there’s an Eiffel Tower French Gastronomy Tour. 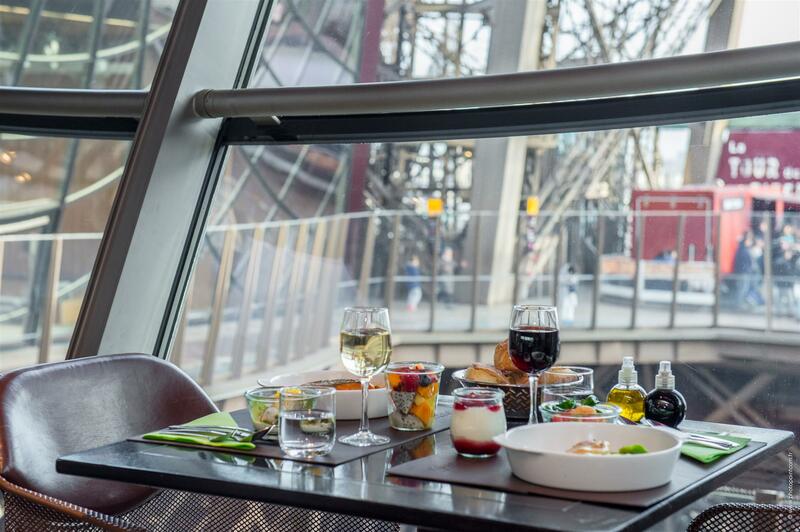 Guests of this tour can enjoy a perfect Parisian afternoon exploring the Eiffel Tower’s neighborhood with an expert food guide. They will taste some of the finest gastronomic products available and visit a curated selection of food merchants and specialty food shops. This group is limited to ten spaces, creating an intimate atmosphere and allowing for maximum interaction. Another phenomenal Paris walking tour is the guided tour of the Galeries Lafayette. You can learn all about the extensive history of the Galeries Lafayette, admiring the shop’s iconic architecture. Enjoy a stroll through the aisles of the store and use the staff elevators. Discover the remains of the famous Majorelle staircase, which until 1974 stood in the heart of Galeries Lafayette. End the day with one of the most mesmerizing views of Paris, from the panoramic roof-top terrace. Without a doubt, Paris Walking Tours are the ultimate way to see this truly magnificent city. There is a tour for everyone and for every type of interest. I would recommend Paris Walking Tours to all travelers over the age of 10, and those who are able to stand for long periods of time. However, there are also other tours that cater better to younger children or those who can not do too much walking. ParisCityVISION offers many other types of tours, by boat and wheels as well. This includes river cruises, exquisite “Paris by night” tours, and tours in the surrounding areas of France. I would recommend a tour (or three!) to anyone. Heading outside of the city? Check out my post on what to do and where to stay in Provence. This is a sponsored post on behalf of Paris City Vision, but the opinions expressed in this article are, as always, my own.